1. 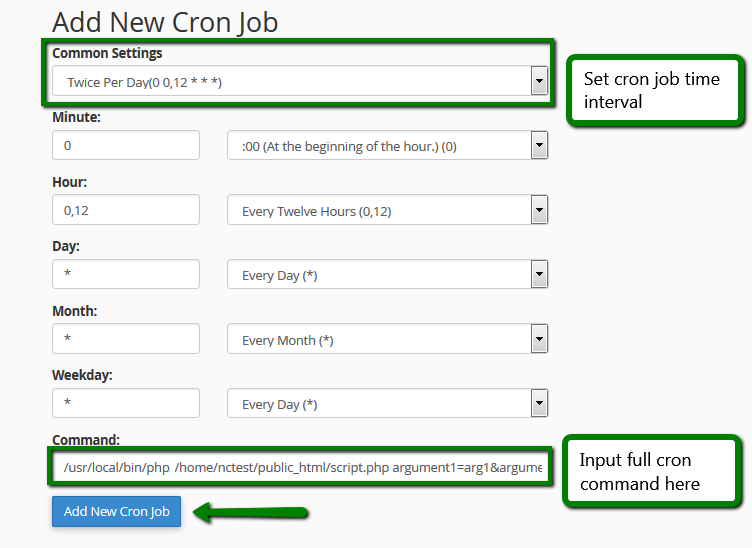 According to our Acceptable Use Policy, running cron jobs with intervals of less than 5 minutes or setting up more than 5 simultaneous cron jobs is not allowed on all shared servers. 2. 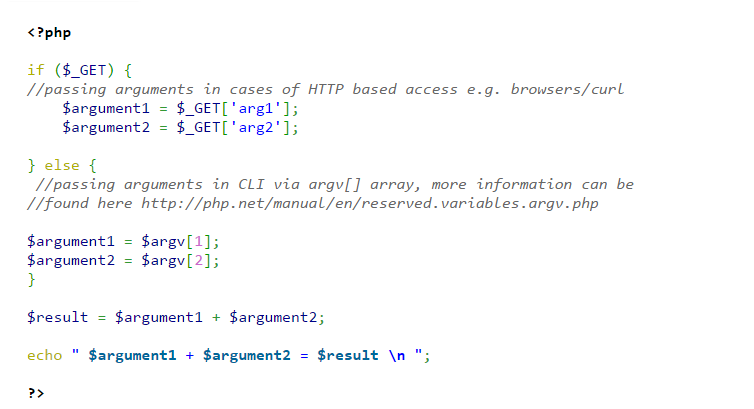 If you do not add >/dev/null 2>&1 at the end of the command, the server will send an email notification each time a cron job runs. While it may be useful for testing purposes and monitoring, if not attended, such emails will be accumulating in the email account specified in the Cron email field, and if it is one of your cPanel email accounts, they might cause issues with inodes usage.